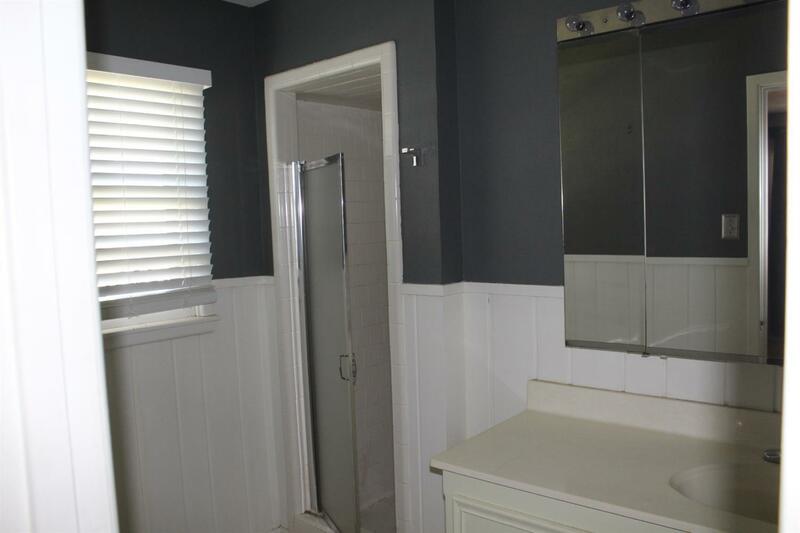 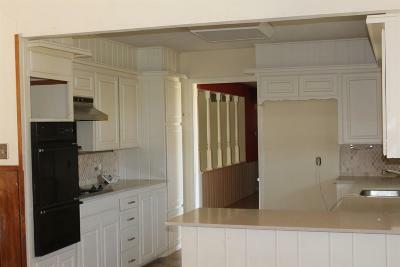 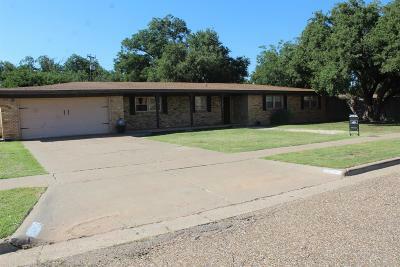 Spacious home on large lot. 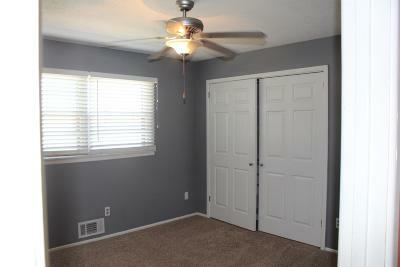 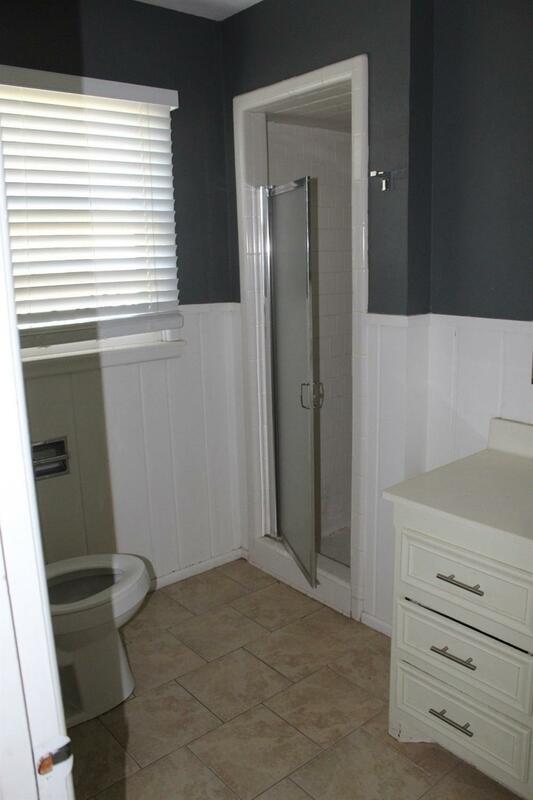 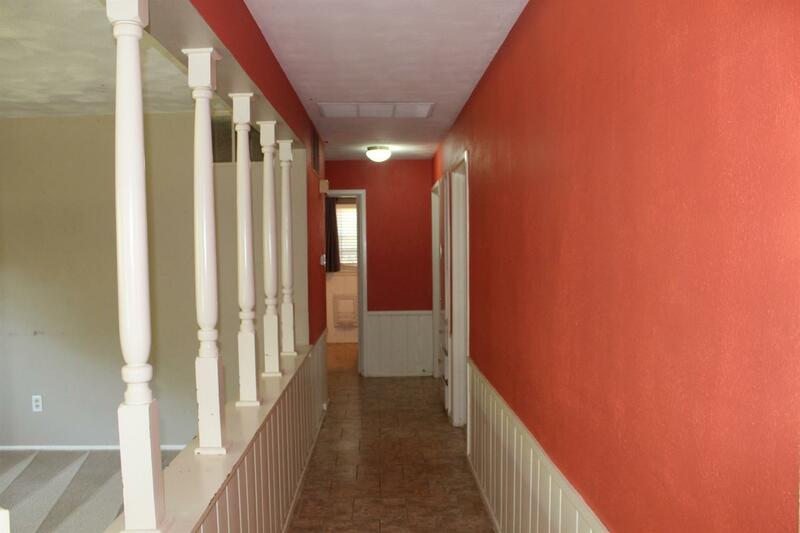 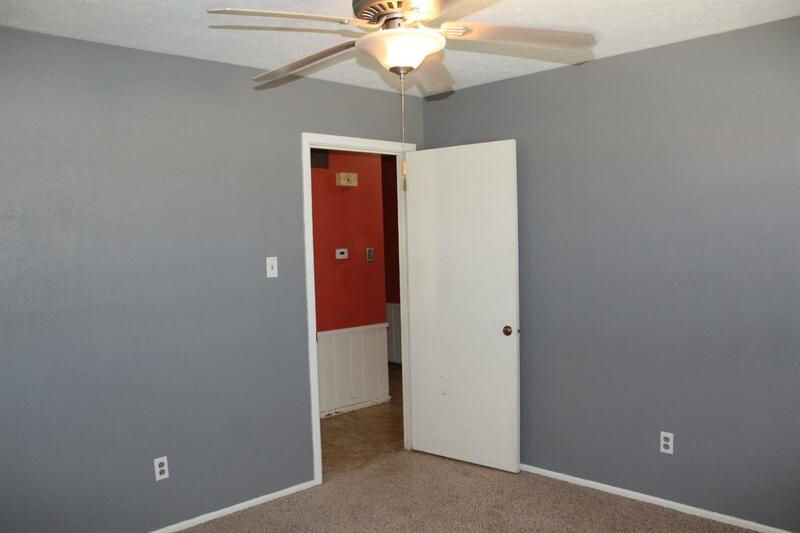 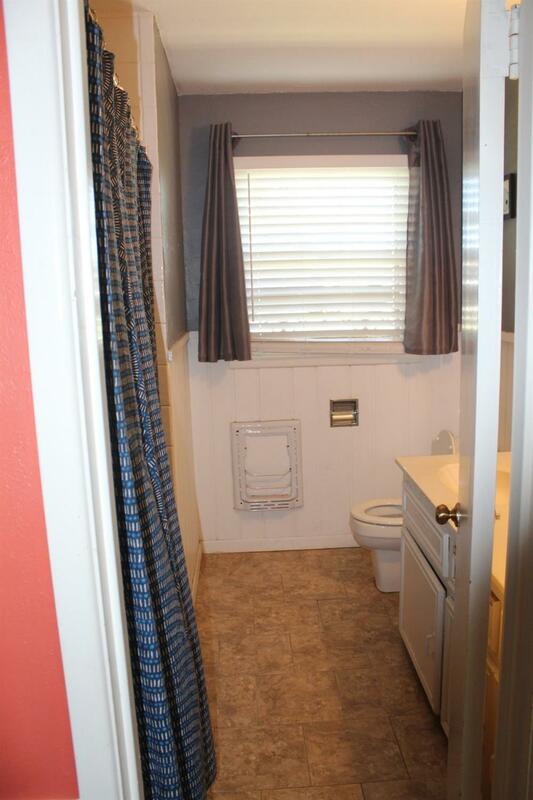 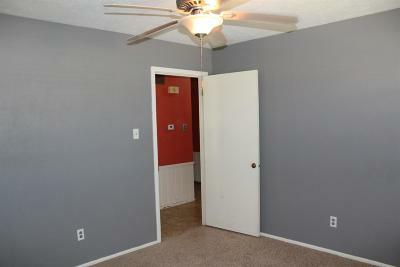 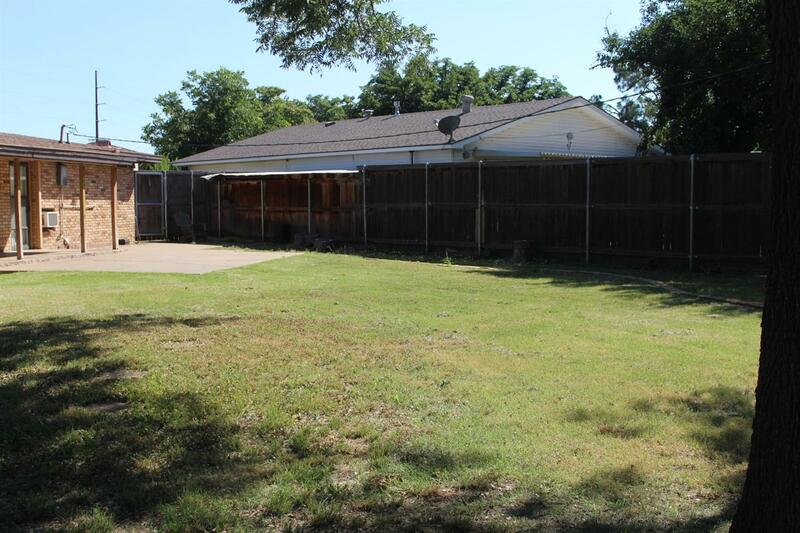 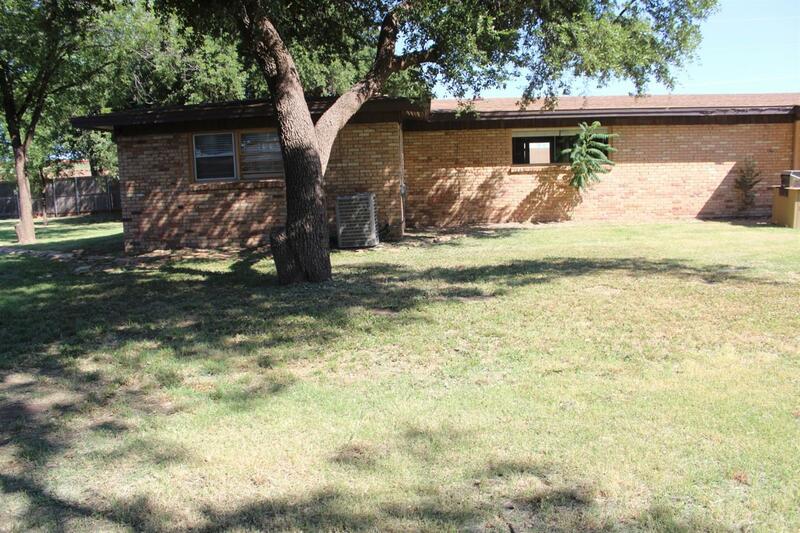 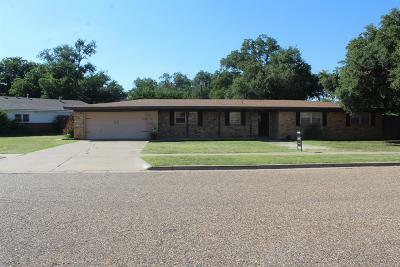 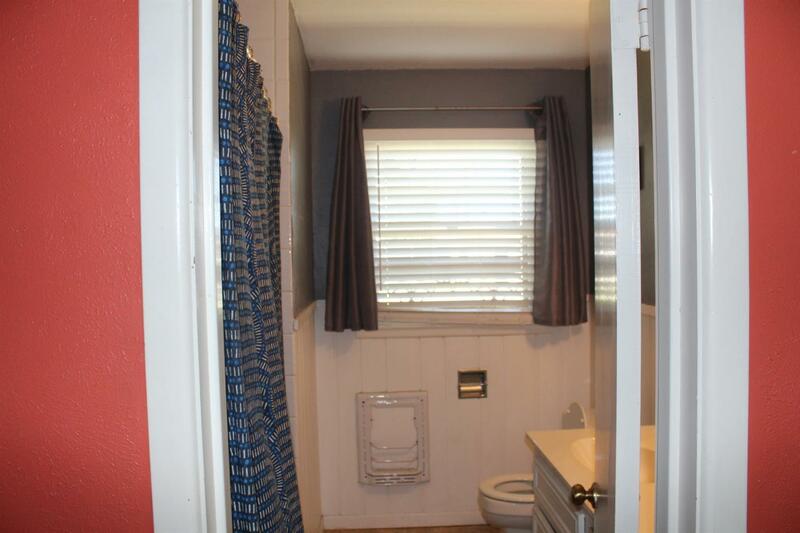 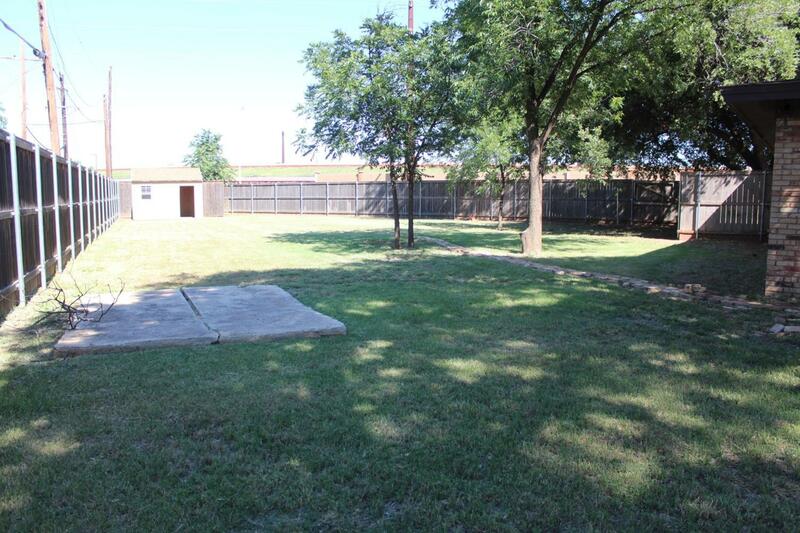 Great for college students as is centrally located to LCU, Texas Tech and Medical. 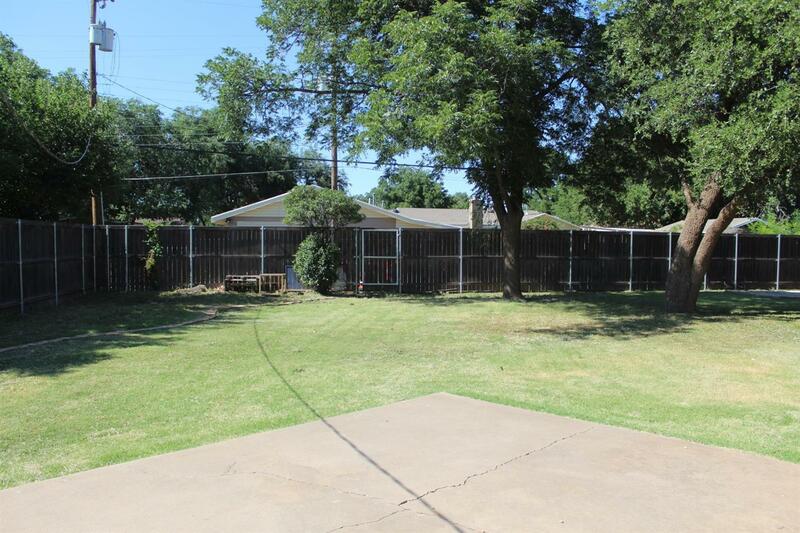 Large corner lot with mature trees. 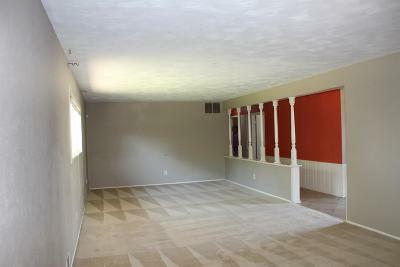 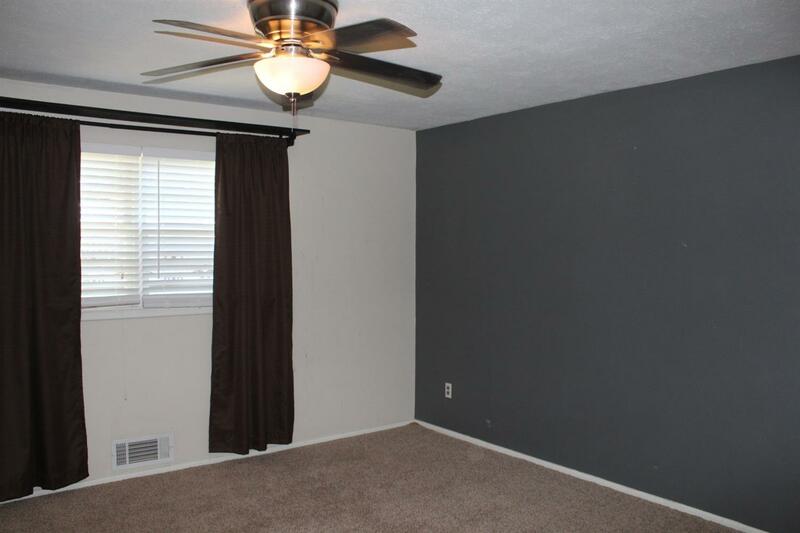 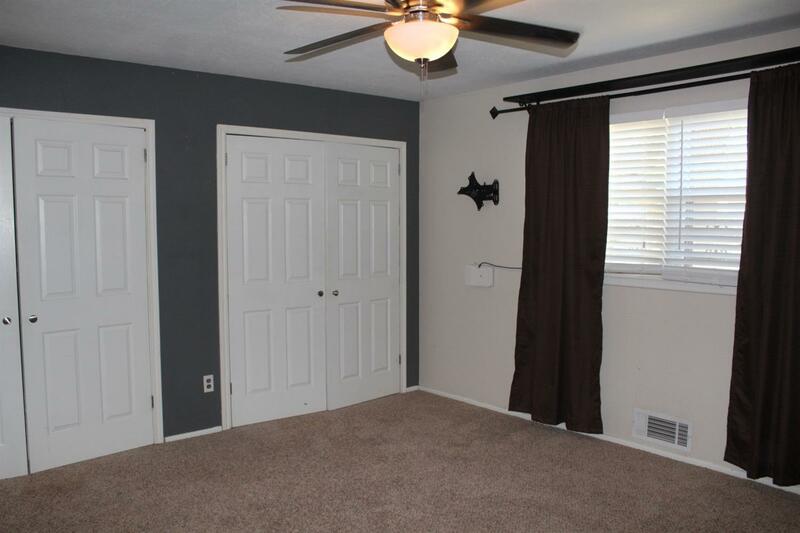 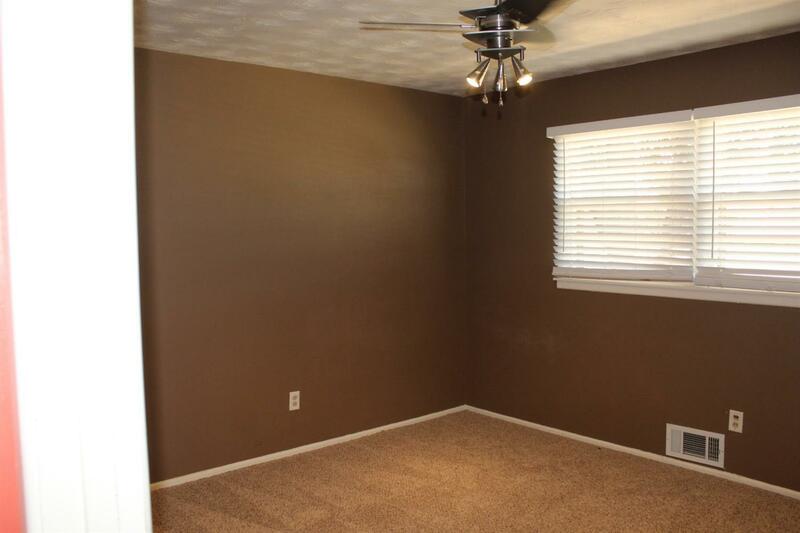 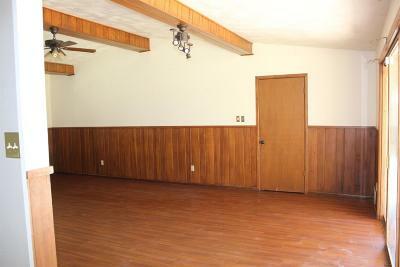 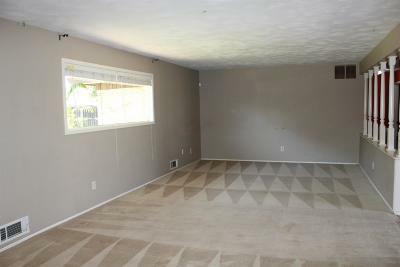 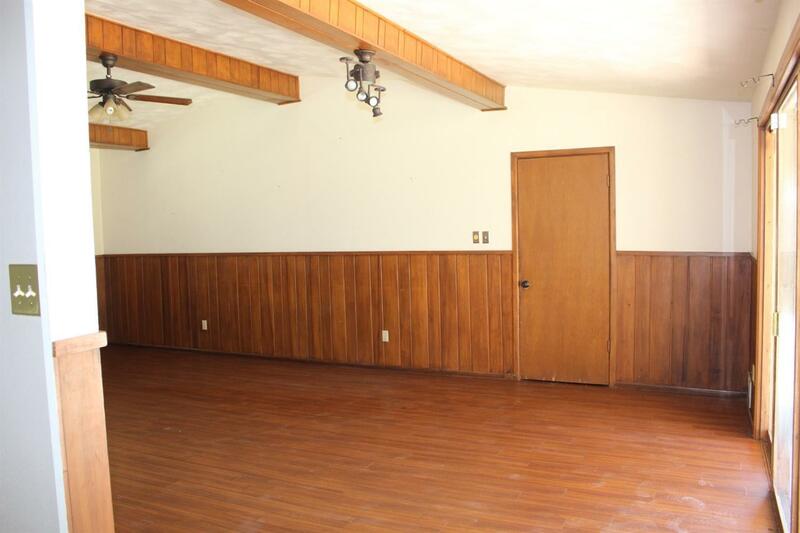 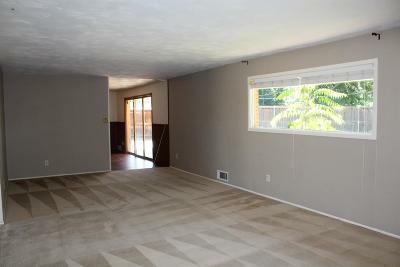 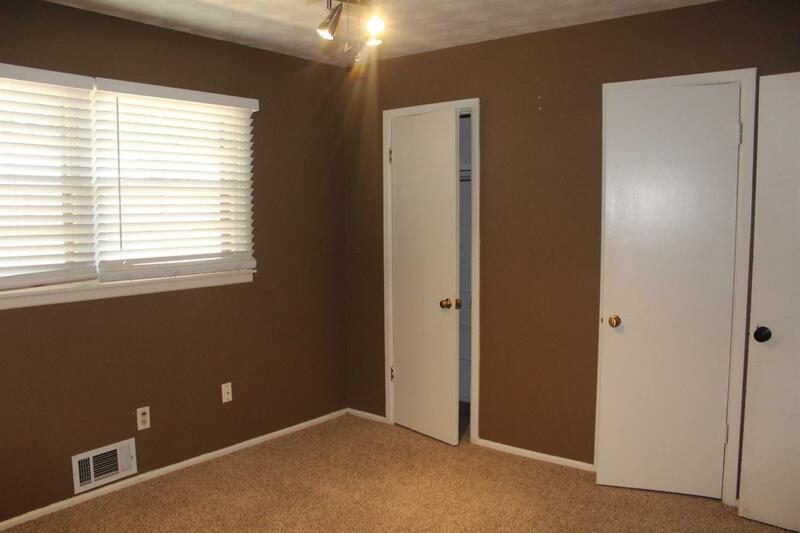 Large living and den area with isolated master and office.